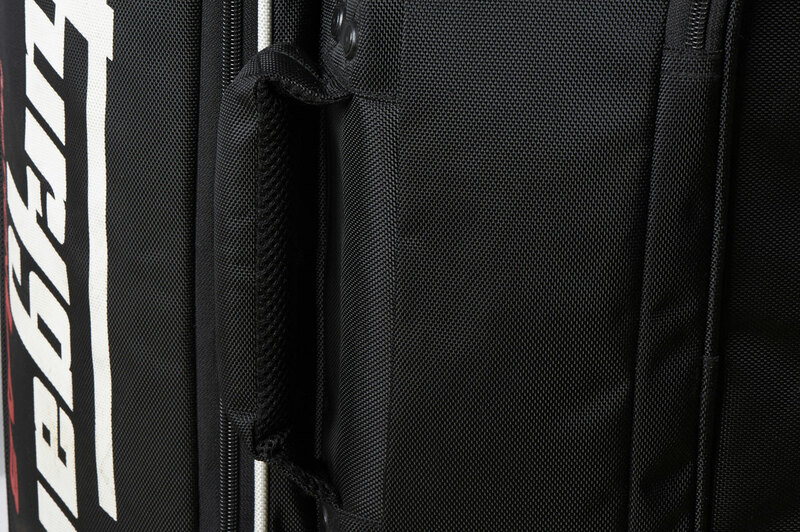 Dimensions in centimeters : L40xW83xH40 (50 with the additionnal gusset). 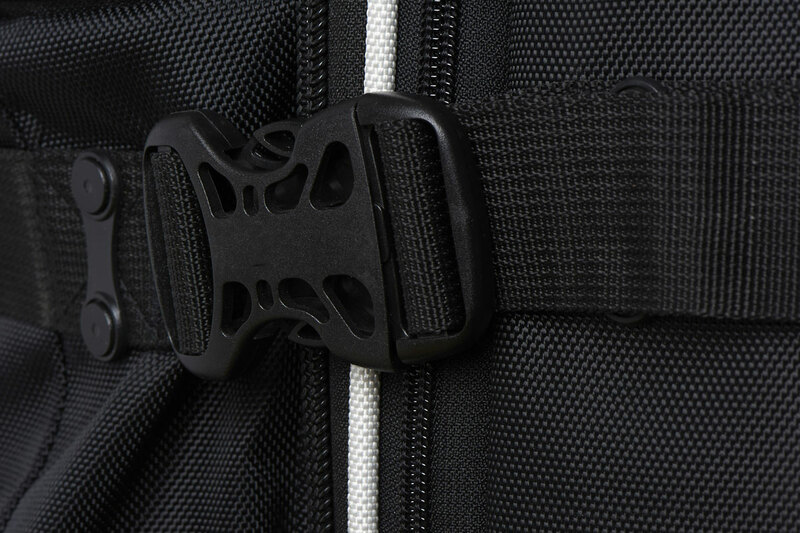 Capacity : 133 liters and 166 with the gusset. 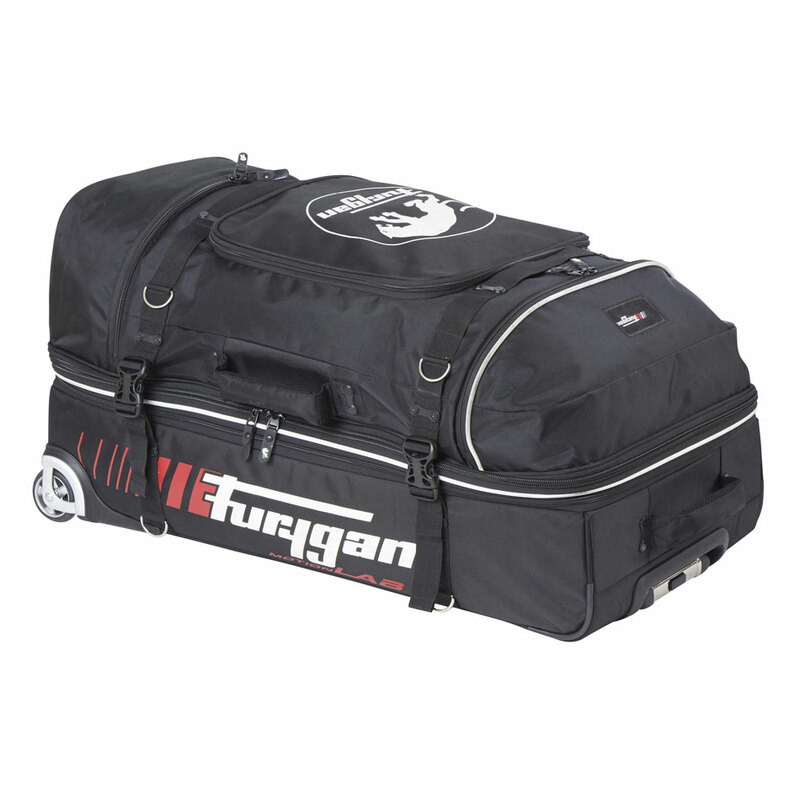 Furygan’s Tanker bag is the perfect way to transport your ski gear or holiday wear. 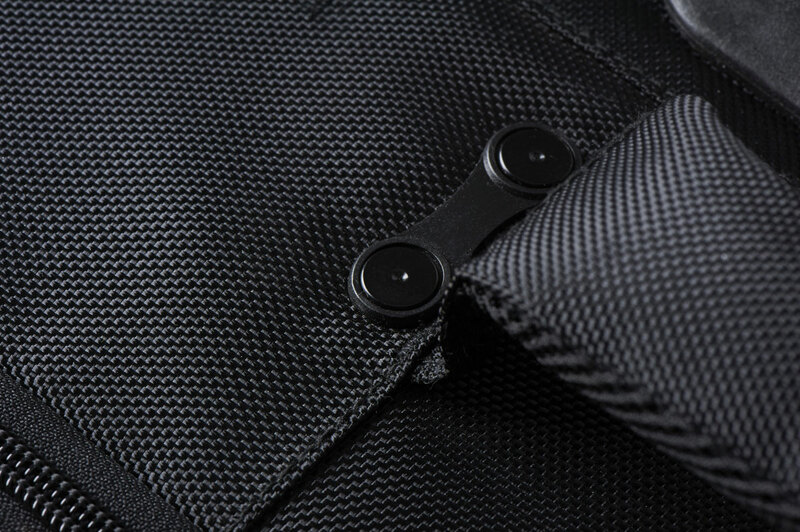 This sturdy, spacious bag makes it easy to keep your gear organized and ready to use. You’ll wonder how you ever managed without it !